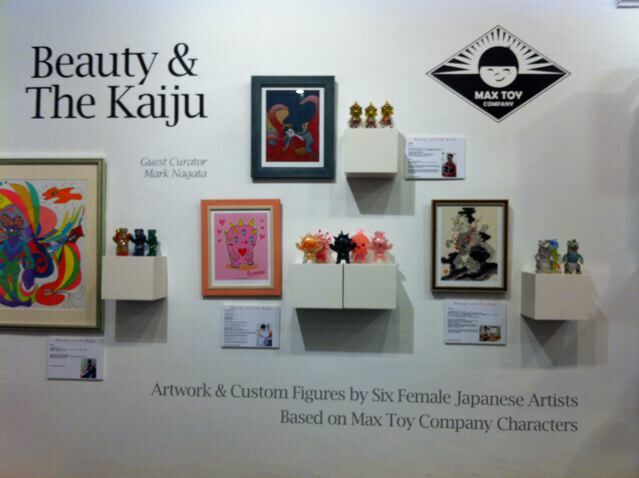 ← Max Toy / Mark Nagata video Updates ! 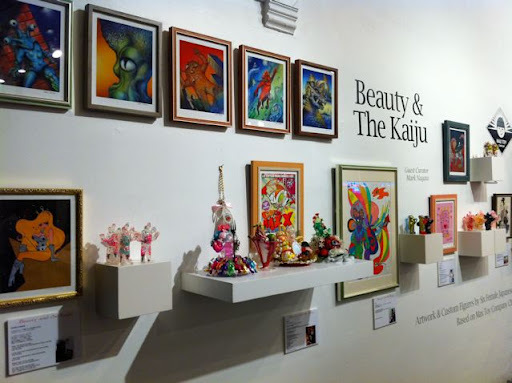 Beauty & the Kaiju mini show opens at Rotofugi !! Opens Saturday, Feb 12th, 5-7pm for an informal opening reception. Exhibit runs till March 6th. 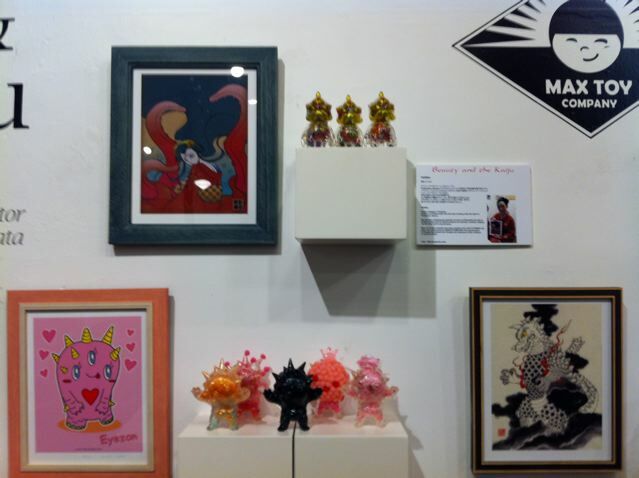 Look for items for sale via Rotofugi web site ! Kirby and crew did a fantastic job at setting up this mini show for us !!! I’m sorry I can not be there in person ( sniff ) but please enjoy the show and support these artists! 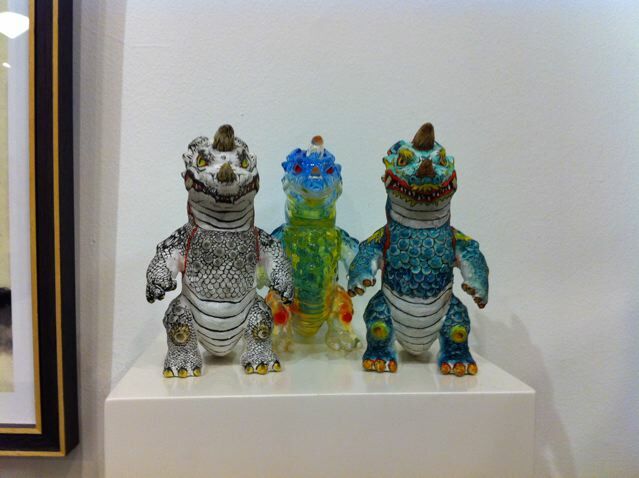 I’ll be at Rotofugi in Sept for Toy Karma 3 !!! See you all soon !